Students work on the driving skills needed to obtain their Class BPS license. 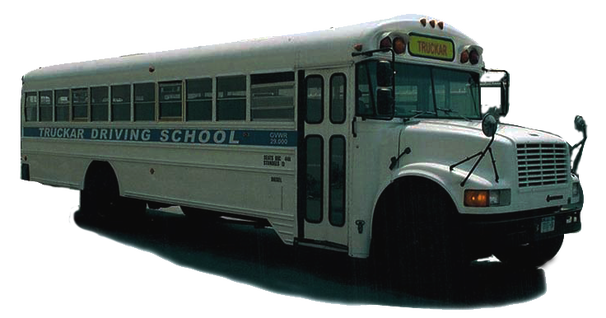 After successful completion students will be able to operate a school bus. Students can also operate Class B and Class BP vehicles. Program consists of classroom and on the road practice to ensure the best possible learning experience. 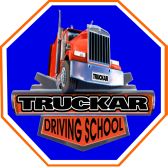 Age Limits: To drive a commercial vehicle in New York State minimum age is 18. To drive interstate (within other states) the minimum age is 21.